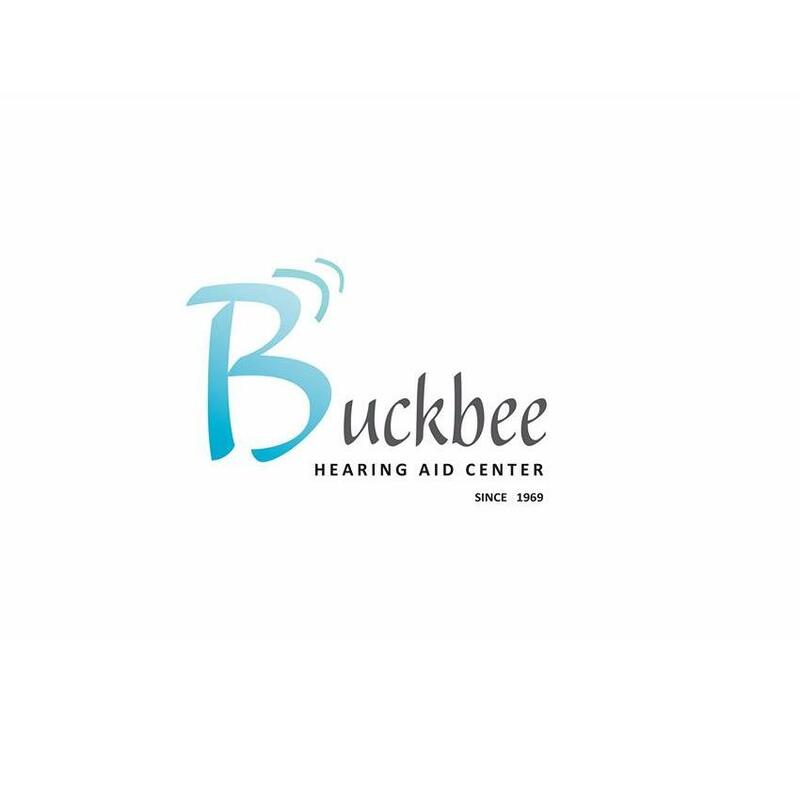 Buckbee Hearing Aid Center was founded by Cheever D. Buckbee, and has served central Pennsylvania since 1969. Cheever C. Buckbee, son of Cheever D., owned and operated the business from 1984 through 2005. Cheever C. was adored by his clients because of his kind and gentle spirit and his willingness to help in any way possible. Buckbee Hearing Aid Center is now a third generation family owned business owned by Keith Buckbee. Keith assumed leadership of the business in 2005, earning his PA state credential in 2006. Buckbee Hearing Aid Center has always been an ethical business where the customer is always first.